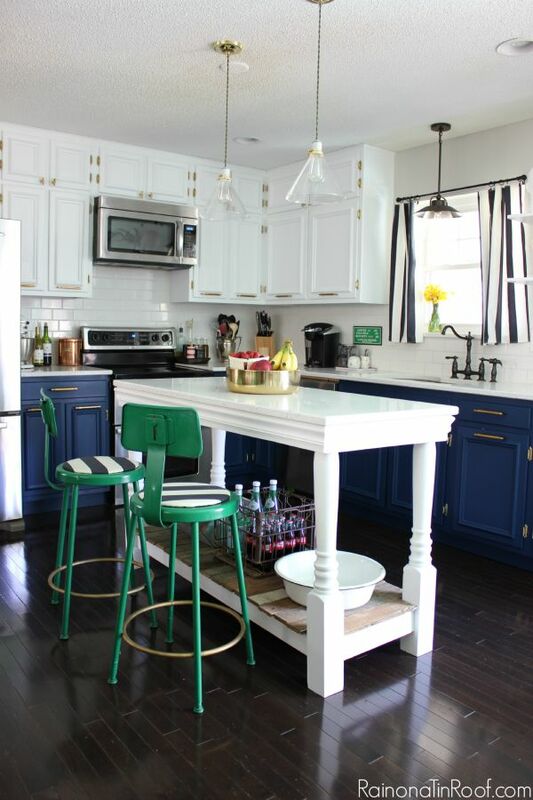 Rain on a Tin Roof showed off her kitchen makeover where she added some color. Awesome. An Interior Frugalista painted this table black without using black paint. You've gotta check it out. Vikalpah gives a great tutorial on how to create DIY baskets from shipping boxes. Sweet Sensations shares a recipe for yellow sponge cake with earl grey pastry cream. Yummy! Thank you for hosting It's a Party # 323, always appreciated. Always wonderful to have a lovely party like yours to link up to - thanks for hosting each week! Thank you for the party and for featuring my Yellow Sponge Cake. I would have loved to share it with you! Thank you so much for featuring my Black Tiered Table! Hope you week has been a good one so far. Thank you so much for hosting the fun linky party!!! !